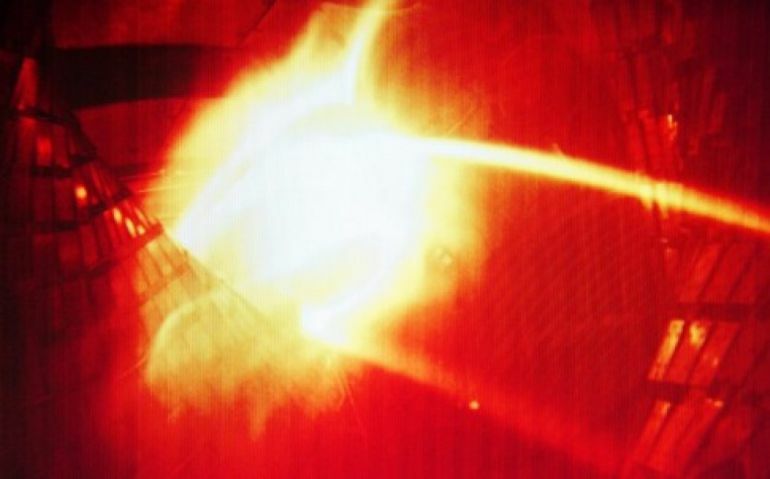 For the very first time, scientists has been able to generate hydrogen gas that is over three times hotter than the sun’s core, via the process of nuclear fusion. What is more, the team has successfully maintained such high temperatures for a total of 102 seconds, setting a new world record. The breakthrough, the researchers believe, is a step forward in our attempt to produce clean, usable energy through nuclear fusion. 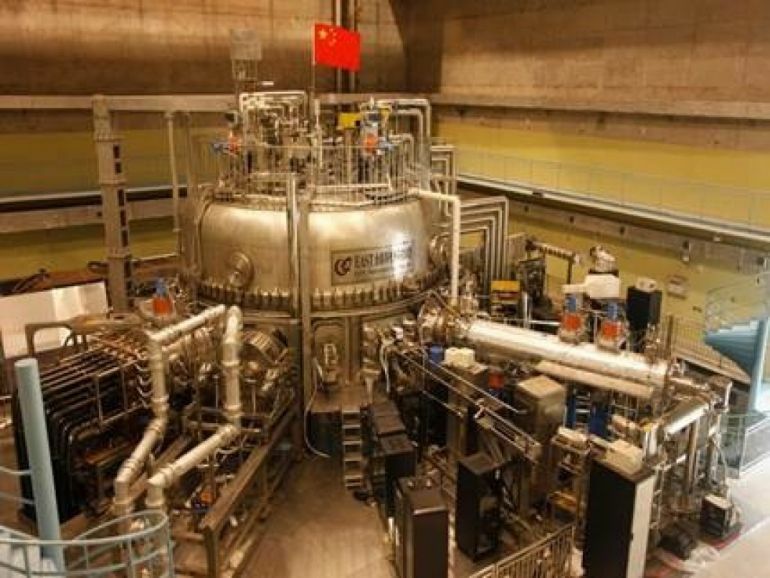 Conducted last week at Hefei-based Institute of Physical Science, the experiment involved the use of a magnetic fusion reactor called the Experimental Advanced Superconducting Tokamak (or EAST). According to the scientists, this powerful contraption was able to heat hydrogen plasma to temperatures of around 50 million Kelvins (approx. 49.999 million degrees Celsius). It is several times hotter than the interior of the sun, which is believed to be about 15 million Kelvins. Likened to a “mid-sized thermonuclear explosion”, the experiment’s goal was to recreate the nuclear fusion conditions present inside the sun. 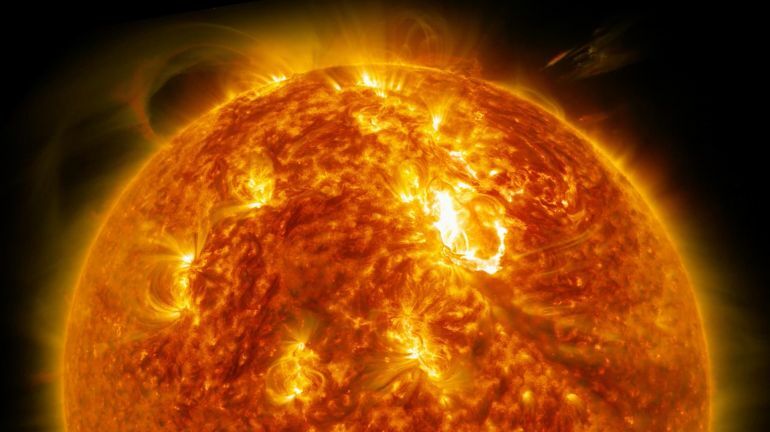 While scientists in the past have managed to produce temperatures higher than that of the sun’s center, the new research marks the first time that such conditions have been maintained for more than one and a half minutes. Invented for the purpose of power generation through nuclear fusion, the EAST produces an incredibly powerful magnetic field that in turn holds the hotter-than-sun plasma in place. The machine safely confines the searing volatile gas with the help of special superconducting magnets; a task that most tokamak devices developed in the last 60 years have been unable to perform. For the research, the scientists had to come up with innovative solutions for a number of issues, including the precise alignment of the magnets, and also the exact mechanism needed to prevent the ultra-high-energy particles from escaping. The team originally set out to achieve an even more ambitious feat: producing and maintaining temperatures of around 100 million Kelvins for up to 1,000 seconds (or 17 minutes). 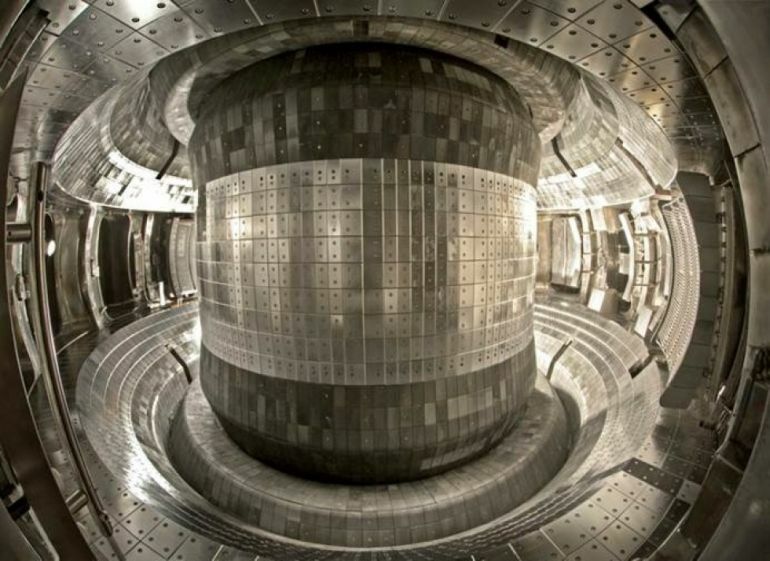 While it would likely take years before scientists can accomplish anything of that scale, the current research is a definite step ahead toward clean, unlimited, nuclear fusion-generated energy. Unlike nuclear fission, in which atoms of fissible materials like uranium are split to produce energy, fusion reactions involve the coalescence of two or more atomic nuclei, resulting in the release of large amounts of heat. Nuclear fusion has several advantages over nuclear fission. For instance, it is capable of generating three to four times more energy than the latter, without producing much radioactive waste. As compared to fission reactions that take place at temperatures of only a few hundred degrees Celsius, nuclear fusion requires very high temperatures of nearly 100 million degrees Celsius (approx. 212 million Fahrenheit). Creating such conditions, however, has proved a major challenge for scientists. 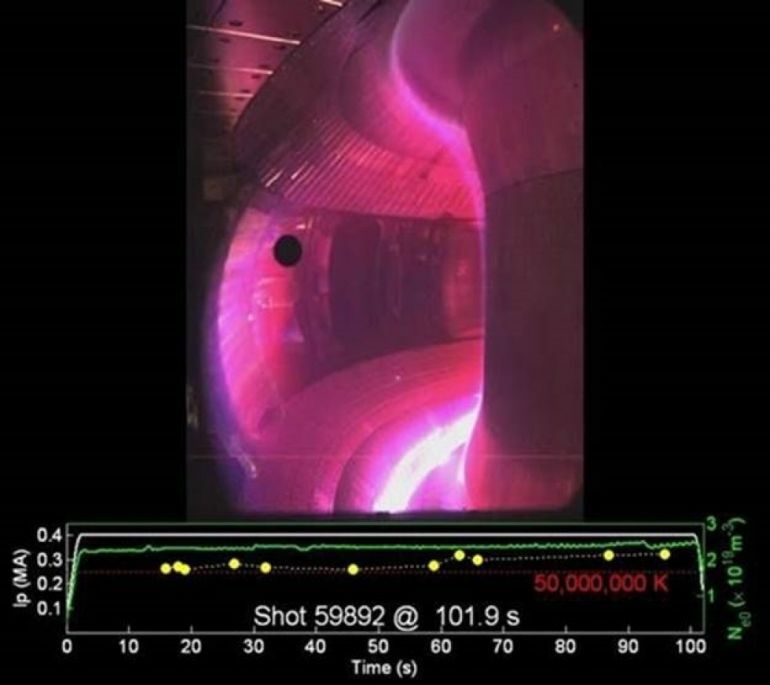 As part of a similar project, a team of German researchers has recently achieved another milestone when it comes to nuclear fusion: heating plasma to nearly 1 million degrees Celsius for around one-tenth of a second.